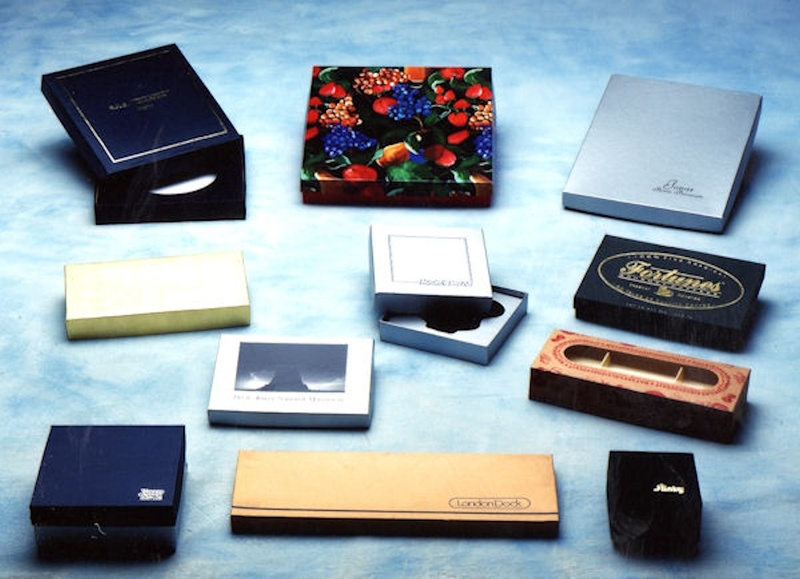 Package your keepsake giftware in the ultimate- a rigid box. The look and feel of a rigid box conveys a quality product. Our selection of paper coverings in various colors, embossing patterns and textures along with our in-house printing and foil hot stamping capabilities will create a package exclusive for your fine product. Die cut chipboard or thermoformed plastic interiors may be added for product containment and package integrity. Two piece construction allows easy product loading, superior stacking strength and package rigidity.